I decided to go on a dietary adventure by eating a vegan diet for 30 days. For the challenge (vegetarian would be too easy). By significantly limiting myself I will have to get creative and come up with new recipes. Learn more about plant-based eating. To practice the art of being charmingly difficult while eating out. To shake things up and keep things interesting. For me the hardest part will be not having greek yogurt and my daily dose of chocolate. 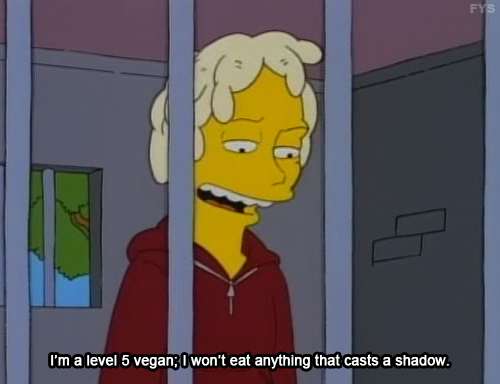 I also eat meat, eggs and cheese somewhat regularly… but that will be easier to not have. Eating enough protein will also be a bit of a challenge. I will also have to put more thought into it because animal proteins have all the essential amino acids, but this isn’t the case with plant-based proteins.